I’ve been wearing this nail combination for months. 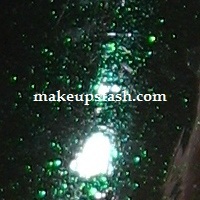 NYX Las Vegas is a gorgeous emerald green with copious shimmer, while MAC Nocturnelle is a semi-creamy black. 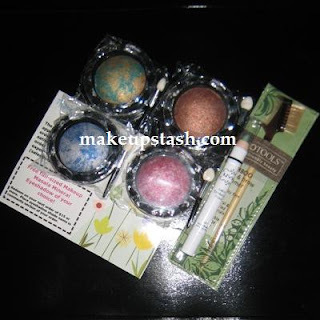 I absolutely ♥ how the shimmer of Las Vegas pops over Nocturnelle and how the black intensifies the green!